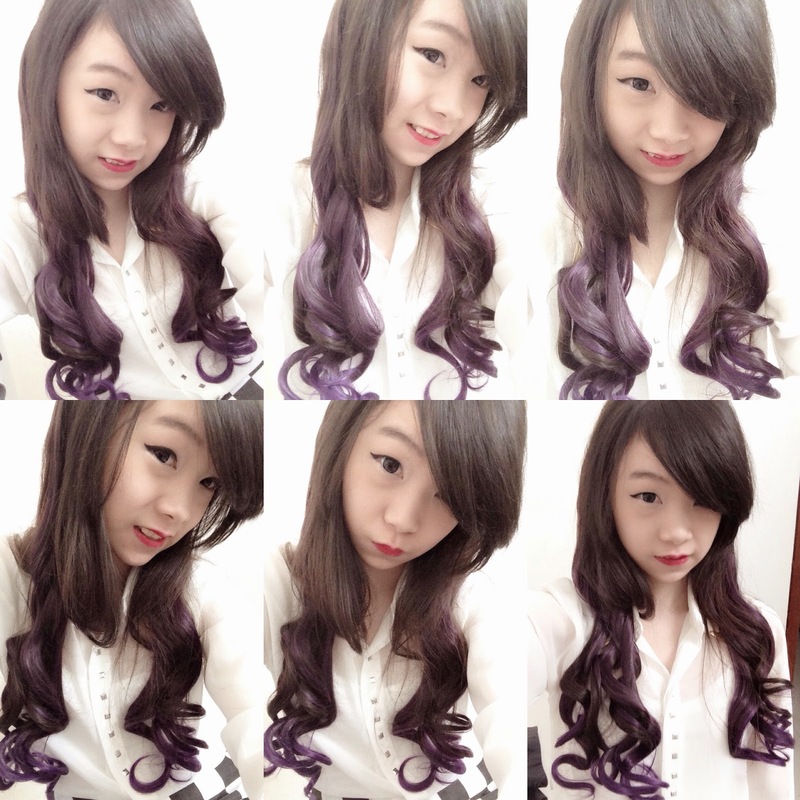 My hair with the dark purple hairclip! The hair clip is made of Seven7 high temperature fiber with no glue, no sewing, no chemicals. 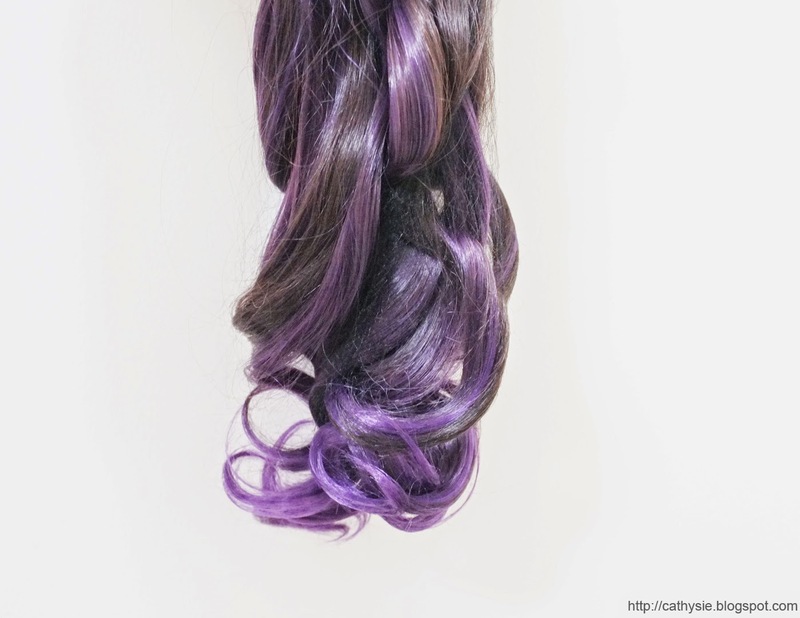 This hair clip can be curled by a curling iron or tong to up to 180°C max. The hair clip adds volume and length to your original hair making it look more fabulous. 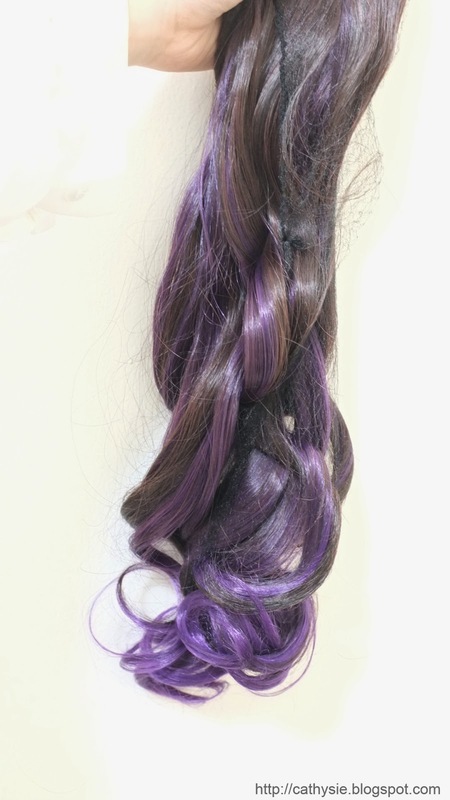 High durability hair extensions that can be used again and again. And of course, totally safe for your hair. Taken with phone camera. 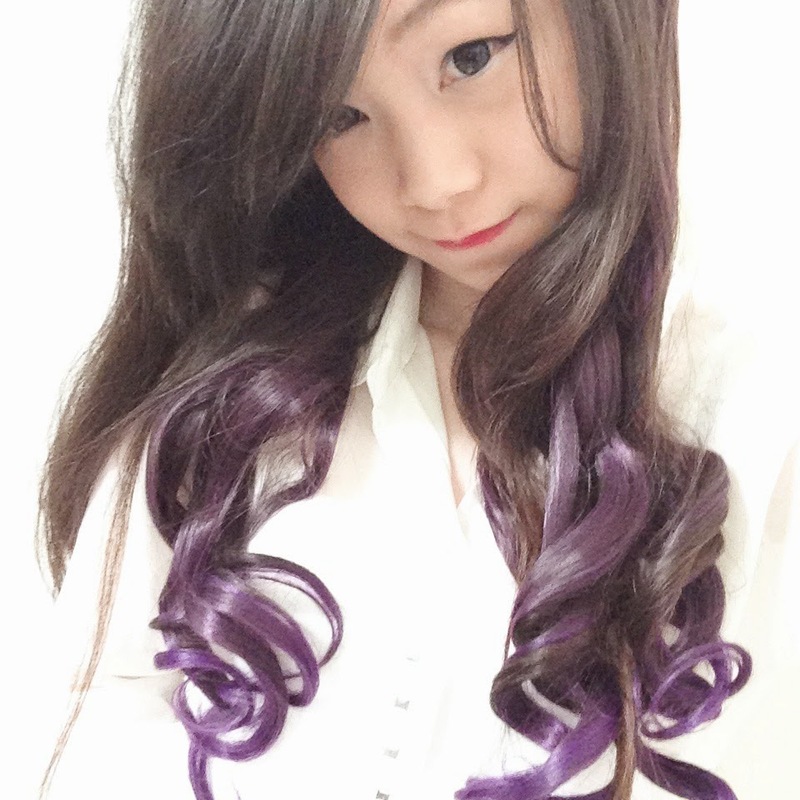 See how the hair clip blends with my real hair? Took this picture using phone camera. Pretty sure he will have a good read. Many thanks ffor sharing!